A pain point is a specific problem that is being experienced by a customer or stakeholder and which bothers them. It is a problem that is awaiting a solution. A pain point is mainly identifying things that people want to be fixed. It may or may not be a real problem but is perceived as an obstacle that hinders the customer or stakeholder from finding a solution to their problems. 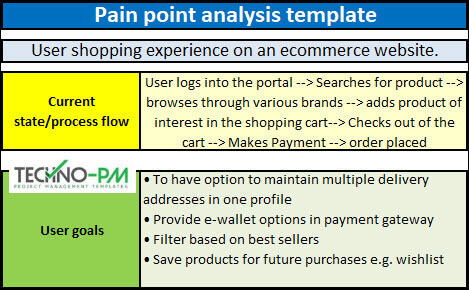 Pain Point Analysis template below explains how it can be used to analyze business pain points. Support pain points: The customer is not receiving the support they require at critical stages of their customer journey. When you view the customer’s pain points in these categories, it allows you to start thinking about how to market your company or product as a solution to your customer’s problem. For example, if a customer is facing finance related problems, it would be wise to highlight the features of your product that will address these pain points. 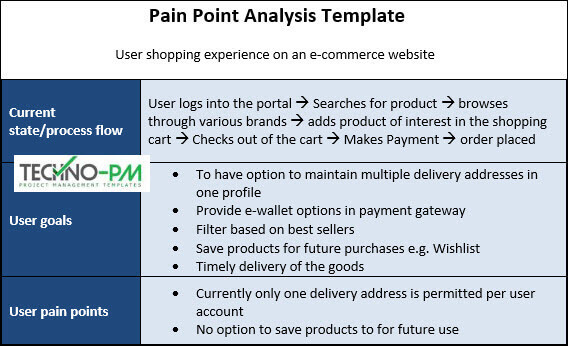 Why is pain point analysis useful? 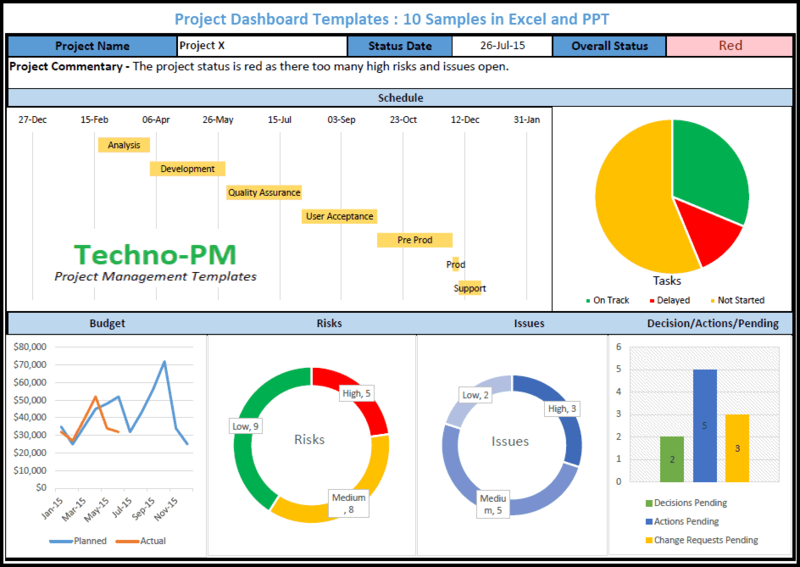 One key benefit of analyzing pain points is that it can help to better identify the customer’s requirements. It may not always be easy to find the right set of customers who would be interested in the products your company is selling. Knowing your customer’s pain points is the first step towards providing them the products and services that they want. Conducting an analysis can help to identify the customer’s pain points and thereby marketing your company’s products and services to address these issues. 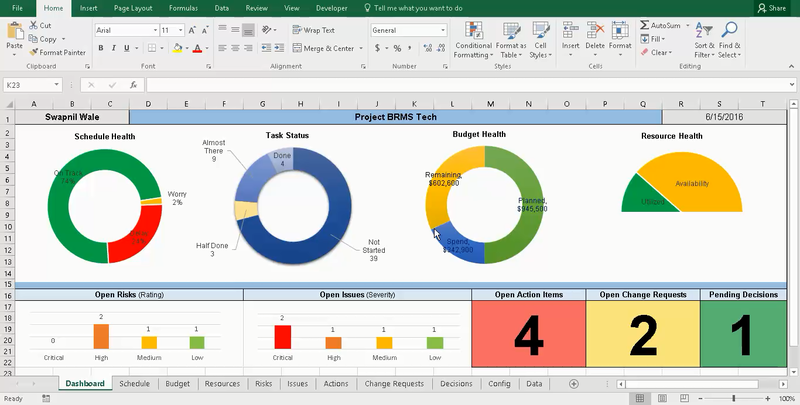 How to identify a customer’s pain points? The customers will experience the same or similar pain points in most cases but the root cause of these pain points may vary. Thus, qualitative research is essential for identifying pain points. While there are many ways of identifying pain points, one good means is to use the 5 why method. Though 5 whys are not the only technique to identify a customer’s pain points, it helps to get a better understanding of their problems by digging deeper into the cause behind the issue. Talk to customers to learn what they are looking for A good way to find out what the customer is looking for is by conducting a market research. It helps to gauge what the customers want and what are their major pain points. Look up social media for comments Many customers are active on social media and often use this as a means to discuss their issues and problems. Analyzing these comments can help in identifying their pain points by understanding what exactly the customers are looking for and what improvements are needed. Search engine research Finding specific keywords of what you are looking for can help to understand what the customers are searching for in search engines. Analyze customer feedback Last but not least, obtaining direct feedback from the customers via means of surveys can help to get insights into their pain points. If a common issue is identified across various customers, it should be considered as the biggest pain point and should be addressed with priority. 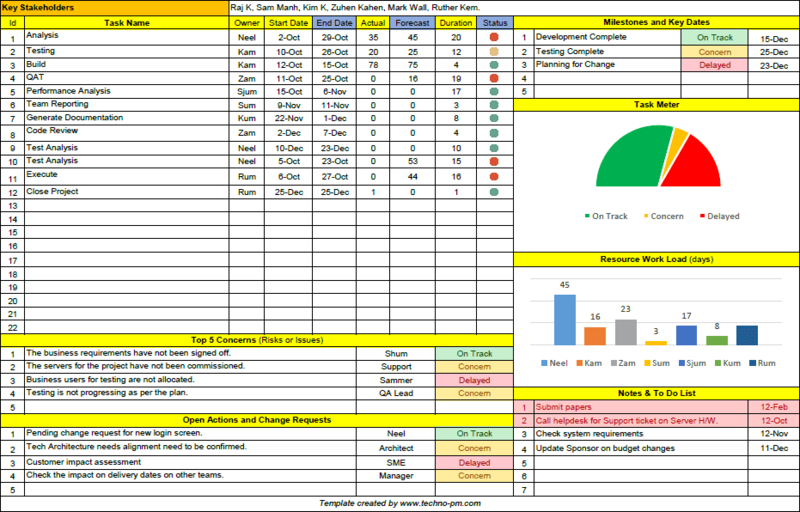 Taking time to identify the pain points helps to provide better quality services to the customers. Your customer’s pain points are the main drivers behind their need for your products and services. Identifying and addressing these pain points helps in providing better quality services to the customers thereby leading to happy customers.